We offer several programs for faculty development including the New Investigator Program, the RockOn Workshop and the STEM Takes Flight Professional Development Workshop at Wallops Island. The New Investigator Program is designed to strengthen Virginia’s research infrastructure by providing startup funding to Virginia Space Grant university personnel who are conducting research that is directly aligned with NASA’s mission. NASA’s research interests embrace a wide range of science, engineering, computational and other disciplines. This opportunity is available to those who have yet to become established researchers. Awardees must be tenure track faculty who are within the first five years of their academic careers and they must be U.S. citizens. Learn more about the New Investigator Program here. During the RockOn workshop, teams learn through hands-on activities, how to build a sounding rocket payload or RocketSat. Teams of three build their rocket payload from a kit in three days and launch it on sounding rocket to ~73 miles on the sixth day. The hardware in the kit could be used on future RocketSat and possibly CubeSat flights. 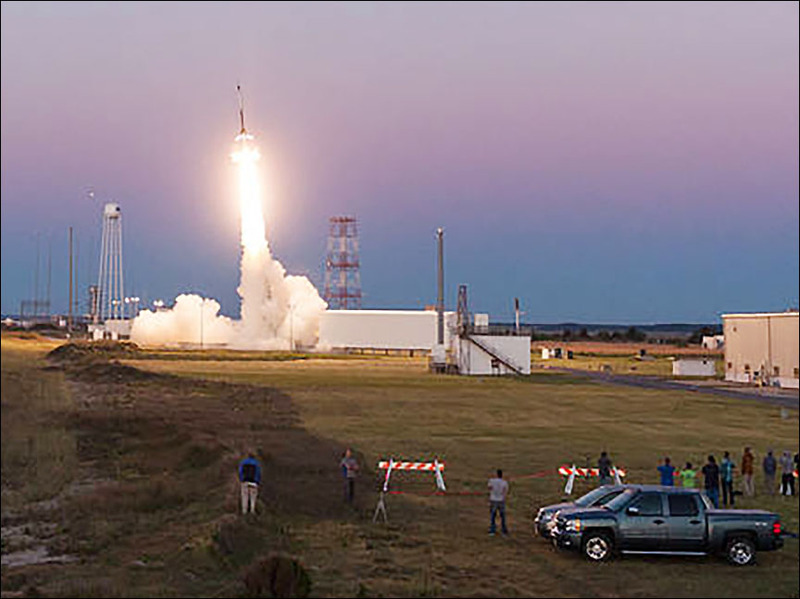 Wallops provides the rocket and launch operations for the workshop. Learn more about RockOn here. 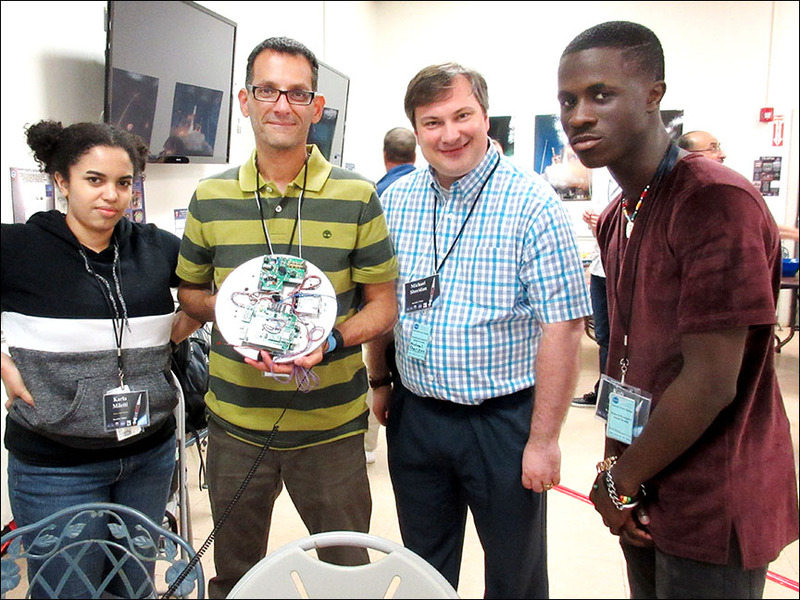 This two-day, residential workshop focuses on the integration of STEM in the NASA workplace with the purpose of assisting faculty in educating students on the importance of teamwork, technical skills and problem solving. Learn more about this workshop here.